The Pangman Dance Club would like to thank everyone who donated to their bottle drive this year. Pangman Dance Club registration night will be held at the Pangman Library on Tuesday, August 24th at 7:00 p.m. If you are unable to attend please call Kim at 454-2447 or Wendy at 442-2192 to register your child. There will also be a shoe exchange that night. First dance class day is Monday, August 30th. Times to be announced later. 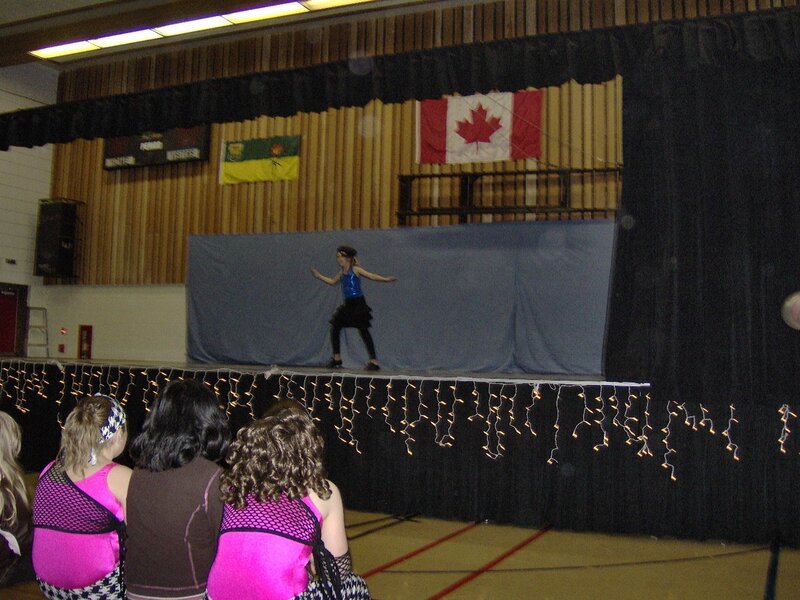 This afternoon the Pangman Dance Recital was held at the Pangman School Gym. There was a good turn out for this event. Congratulations to all the dancers who performed wonderfully. After the performances the dancers presented their teachers with a bouquet of flowers. The Pangman Dance Club Recital will be held on Sunday, May 2nd, 2010, at 2:00 p.m. in the Pangman School Gym. Come out and support our local Dance Club. Pangman Dance Club February Fundraiser! The Pangman Dance Club is now fundraising with Vessey’s Seeds. Vessey’s Seeds has several varieties of flower bulbs, vegetable seeds and other items available. For more information or to order your seeds, contact any Dance Member, Kim Nyhus – 306-454-2447 or Wendy Colbow – 306-442-2192. Order soon as this fundraiser is only until the end of February. 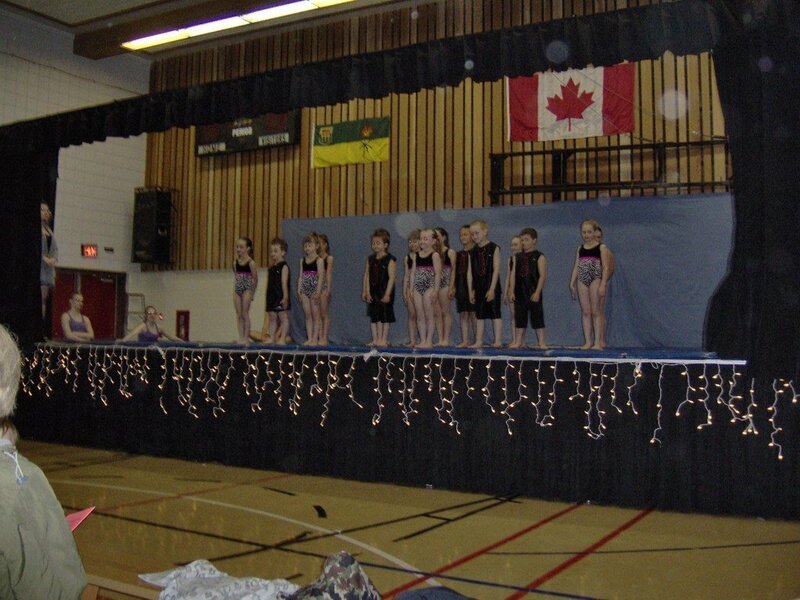 The Pangman Dance and Gymnastics Club offers classes on Mondays from 4:30 p.m. to 9:15 p.m at the Pangman School Gymn. Teachers: Caitlyn Fuchs and Amber Read. Fees for 2009/10 season are $200.00 for the first class and $50.00 for each additional class. Gymnastics, Jazz and Hip Hop for children ages 4 and up. Lyrical Dance for children age 13 and up. Musical Theatre wil also be offered later in the year. Our club would like to thank everyone who donated to our recent bottle drive to help cover our expenses. Your support is greatly appreciated. Watch for future events and fundraisers by our group. Coming in November, Mom’s Pantry Products. Kim Nyhus – President – 306-454-2447 or Wendy Colbow – Secreatary – 306-442-2192.